Someone recently asked why I participate in wedding magazine styled editorial shoots. Honestly, there are only three reasons. First, it is a chance to work with new wedding professionals that I’ve never worked with before. Second, it is a chance to work with an existing network of suppliers but this time, on something creative and visionary. It is something that can stretch the minds of both vendors’ and the readers. Thirdly, it can be a lot of fun to do something outside of one’s normal repertoire of design. 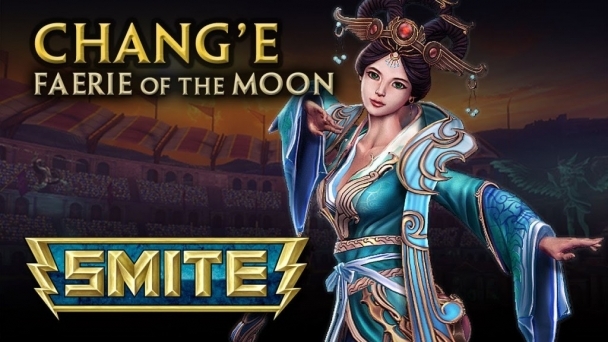 Chang’e is the Chinese goddess of the moon. Her life of immortality has been bitter sweet. 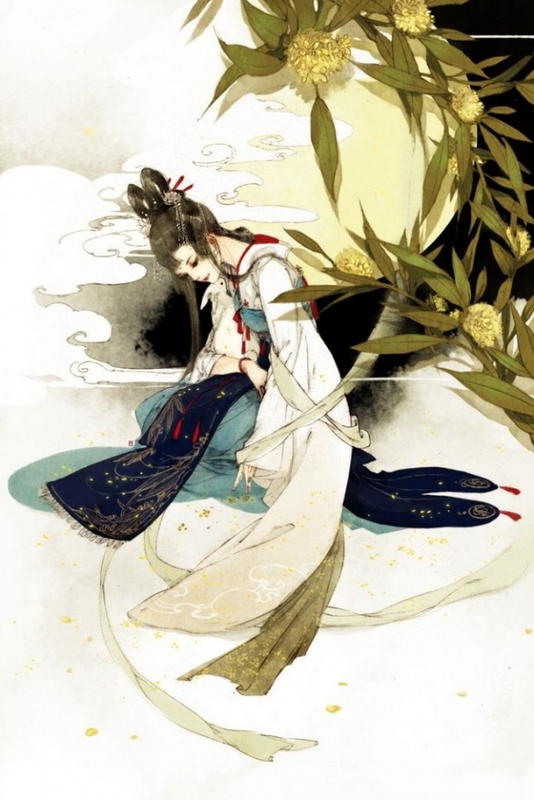 Although she inadvertently came to possess immortality, the one true object of her affection is her beloved husband who remains a human on earth. She attempts to make a deal with the Celestial Imperial Dragon. If she wins, she can walk through the moon gate and be reunited with her one true love. If she loses, she will become the Dragon’s empress for all of time. The Dragon has prepared a final feast before she partakes in her quest. Please comment below if you have seen our creative wedding editorial in Dauphine Magazine and let us know what you think about it. Did we hit the mark on this one? We’d also like to hear where you draw your inspirations from when planning your wedding celebrations. p.s. don’t forget to pick up your latest edition of Dauphine Magazine and be inspired.